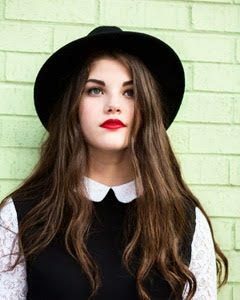 Chaislyn Jane (18) is a singer/songwriter from Baton Rouge Louisiana. She began musical theatre at age six, but didn’t begin performing as a solo artist until November of 2017. She was a contestant on ABC’s American Idol in early 2018, and received a golden ticket from the celebrity judges, which launched her music journey. She began writing shortly after her time on the show, having her debut EP come out in December 2018. She is so grateful to be welcomed by a wonderful community of fellow songwriters.